Is The Investment in Solar Panels Worth It? At this time of year, when energy consumption is at its greatest, our thoughts often turn to how we can save money on our fuel bills. Solar panels are becoming more prevalent and more affordable, so what are the pros and cons of installing solar energy? 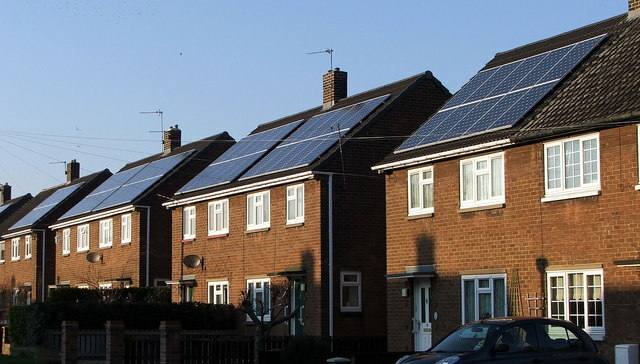 According to the Energy Savings Trust a 4kW array of solar panels would save the average family home around £770 on their energy bills every year. This figure takes into account the savings that would be made by using your own generated electricity and the payback that you would receive from the Feed-In-Tariff. This represents over half of the average households’ annual electricity bill. In addition to the financial savings, 1.8 tonnes of carbon dioxide per year would also be saved. The biggest disadvantage is the actual cost of installing solar panels. The Energy Savings Trust estimates this at around £6,000 – £7,400 for a 4kW array. That would mean that it would take nearly eight years to start to see a return on your investment without taking into account energy price increases. The real benefit kicks in when you have repaid your initial investment for the solar installation. Solar panels should last for around 25 years. Even allowing for some deterioration in their efficiency you could still expect to see a substantial return for the 17 years after you have recouped your initial investment. In that period you will have to replace the inverter at a current cost of around £800. The Feed-In-Tariff is set from the time you have your installation installed and carries on for 20 years. It is linked to the Retail Price Index so it will rise in accordance with inflation. In the meantime, you should expect that energy prices will rise which means that your savings are more significant. Overall, you should view a solar installation as a long term investment. If you intend to stay in your current home for a long time it is certainly worth considering. Should you sell your home you will lose all the benefits of the system. However, Estate Agents say that solar panels are a good selling point and may well add value to your home. If you have the funds available in a savings account, that’s great. Solar panels will provide you with a better long term return than most savings accounts at the present time. If you need to borrow the money to pay for the installation then you must also factor in the cost of borrowing. Occasionally, the government has funds available via the Green Deal but this has been criticised for being expensive. If you are offered a ‘free’ solar installation you will generally not receive the Feed-In-Tariff which will seriously reduce your savings. 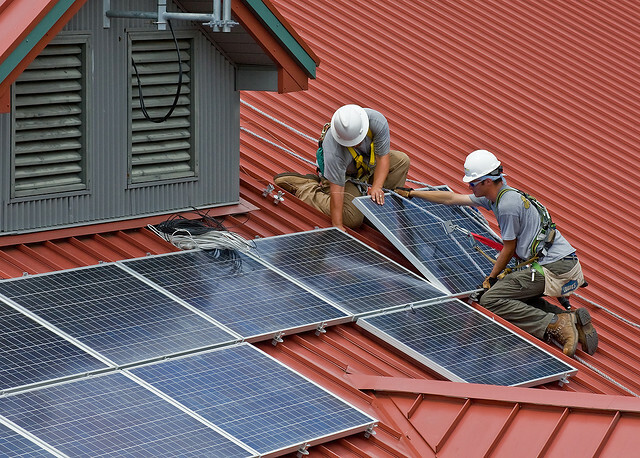 Before you take the plunge to install solar panels you should make sure your home is suitable. This means making sure that you have the correct amount of loft insulation, cavity wall insulation (where appropriate) and draft-proofing. All these things will save you money on your energy bills and are worthwhile even if you decide not to go ahead with solar panels. Some insulation is offered free or at reduced rates from the major energy companies. Spending a little to ensure your home preserves the heat and saves energy is always worthwhile. For a few hundred pounds you can really make a difference. If costs are prohibitive an emergency quick cash loan from https://www.kwikcash.co.uk could help you out over this expensive period. 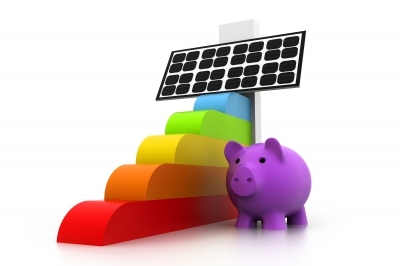 If you are in a position where you have money in the bank, a solar panel system will save you money in the long term.